Fire Engineering specializes in fire alarm system upgrades and new installations, with expertise ranging from small pre-action detection to high rise building fire alarm systems. Our team is factory trained and NICET certified with many years of experience. 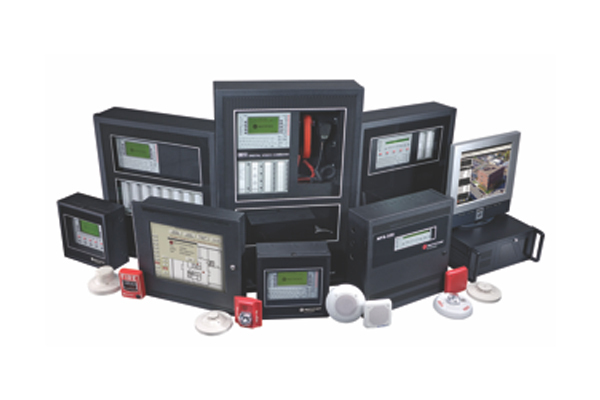 We are a authorized Notifier fire alarm dealer and also distribute and install Fike, Kidde, Protectowire and Mircom fire alarm systems. We have you covered with any of your fire alarm or fire detection needs.